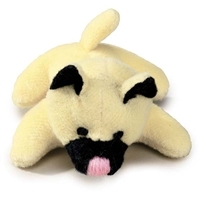 Tough toys, cute toys, latex toys, plush toys, squeaking toys, talking toys, unstuffed toys, Salty Paws has it all! 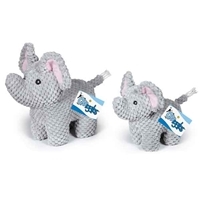 You are sure to find something that every dog will love. 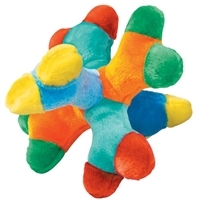 Rubber Chicken Dog Toy or Gag Gift SQUAWK! Grandma Rubber Chicken Dog Toy or gag gift SQUAWK! Henrietta Rubber Chicken Dog Toy or gag gift SQUAWK! Earl Rubber Chicken Dog Toy or gag gift SQUAWK! 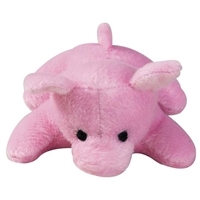 Dog Toy Tough Plush Turtle "Shelly"
Dog Toy Tough Plush Turtle "Esmeralda"
Dog Toy Tough Plush Flamingo "Lola"
Dog Toy Tough Plush Hedgehog "Harriet"
Dog Toy Tough Plush Pig "Petey"